Herbert Tiede was born on March 3, 1915 in Osnabr�ck. 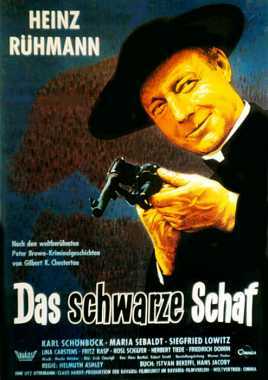 He was a German Actor, known for Herrenpartie (1964), Die Fastnachtsbeichte (1960), Bis dass das Geld euch scheidet (1960), Herbert Tiede's first movie on record is from 1944. Herbert Tiede died on January 12, 1987 in M�nchen. His last motion picture on file dates from 1985.